The research, conducted in Oxford’s Wellcome Trust-funded Sleep and Circadian Neuroscience Institute (SCNi) and published in the journal Sleep, showed that sleep deprivation might prevent people from consolidating memories of experimental trauma (emotional film clips in the study), reducing their tendency to experience flashbacks. 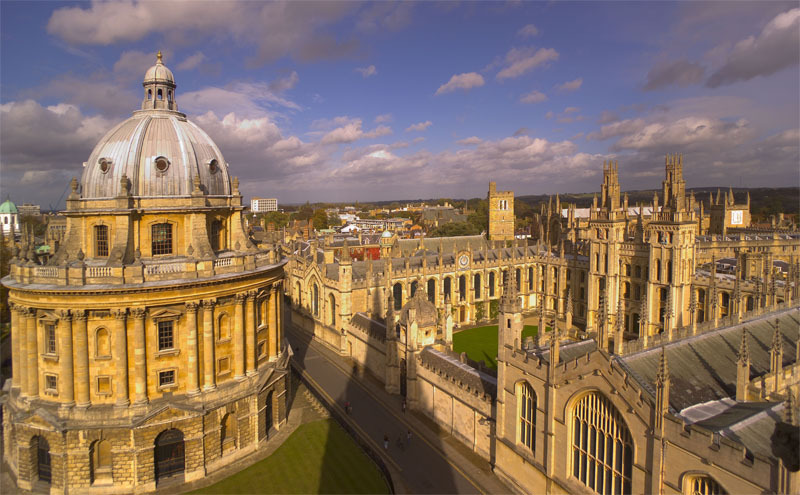 For further information on this study, please contact the University of Oxford News and Information office on news.office@admin.ox.ac.uk or 01865 280533. Or contact the authors, Kate Porcheret at kate.porcheret@ndcn.ox.ac.uk or Katharina Wulff at katharina.wulff@ndcn.ox.ac.uk .